Best Website Hosting Services - Secure & Reliable Hosting Created by Bluehost Inc.
Bluehost is a shared hosting company owned by Endurance International Group. It is one of the 20 largest web hosts, collectively hosting well over 1.9+ million domains with its sister companies, HostMonster and FastDomain. Subscription that costs between $4 and $120. Price may vary depending on commitment and so on. Bluehost was added by tigonometry in Dec 2011 and the latest update was made in Jan 2019. The list of alternatives was updated Apr 2019 There is a history of all activites on Bluehost in our Activity Log. It's possible to update the information on Bluehost or report it as discontinued, duplicated or spam. Vultr, founded in 2014, is on a mission to empower developers and businesses by simplifying the deployment of infrastructure via its advanced cloud platform. AWS Cloud9 is a full-featured browser-based IDE and code editor available as a service or locally hosted platform. Microsoft Azure and SQL Azure enable you to build, host and scale applications in Microsoft datacenters. Google Compute Engine is not just fast. It’s Google fast. In fact, it’s a class of fast that enables new service architectures entirely.. 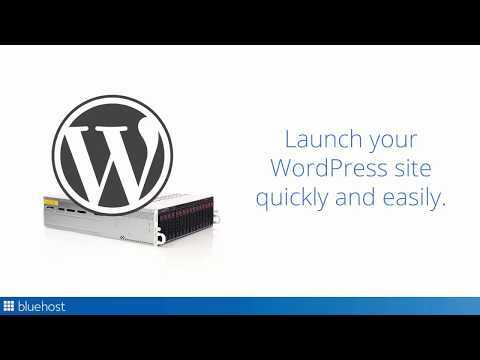 Alternatives to Bluehost for Web, Linux, Windows, Self-Hosted, Mac and more. Filter by license to discover only free or Open Source alternatives. This list contains a total of 25+ apps similar to Bluehost. Maybe you want to be the first to submit a comment about Bluehost? Just click the button up to your right!